Find the perfect summer camp for your little adventurer! The Cathay Center, located in Rockville, Maryland (Click here to learn about their camps in Howard County) offers a wide variety of STEAM based camps for kids pre-k through middle school including Lego and Robotics, Programming, Coding, Webdesign, 3D Modeling, Cyber Security, VBlogger, NASA STEM, Science, Musical Theater, Drama, Dance (Hip-Hop, Ballet), Design and Modeling, a variety of Arts and Crafts, Digital Art, Cooking, Chess, Magic, Nature and Gardening, Future Leaders (Public Speaking, TED Talk Kids, Social Skills, Little CEO, Future Investors, Leadership, Event Planning, Girl Power), Chinese Language, Academics, plus Gym and Martial Arts! Also check out Bretton Woods Adaptive: An integrated outdoor adventure and day camp program that provides outdoor adventure and traditional day camp to children of all abilities and learning needs. Check out our review here! Also available is Adventure Camp! The Bretton Woods Adventure Camp is a fun, active, educative, one-of-a-kind camp for youth ages 6 to 15. An environmental education component is embedded in a safe but challenging week of hiking, canoeing, fishing, rapid swimming, tubing, nature craft building, zip lines and rope-courses. 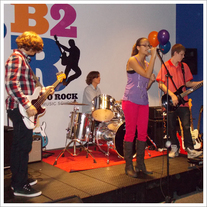 State qualified and vetted staff provides a safe, fun and educational experience for all our participants. 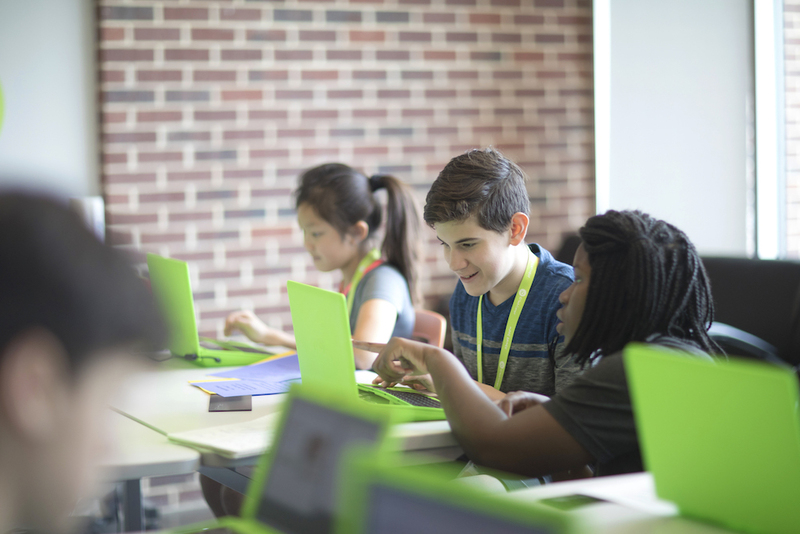 iD Tech is the world leader in summer STEM education, with 400,000 alumni since 1999, and 150 prestigious campus locations including American, Georgetown, Howard, Stanford, and NYU. 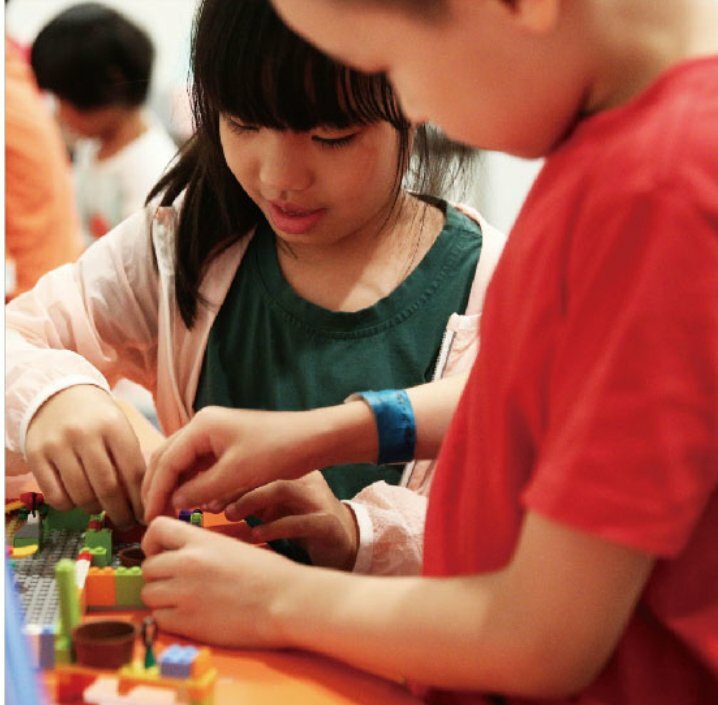 Students ages 7-19 learn to code, design video games, produce videos, design Fortnite-inspired levels, mod Minecraft, create with Roblox, engineer robots, model and print 3D characters, work with AI and machine learning, build laptops, learn about cybersecurity, and more! Weeklong, day and overnight summer programs that instill in-demand skills and embolden students to shape the future. Just 5-10 students per instructor (maximum 10) so students can enjoy personalized learning at their pace. Choose from camps designed for preschool-aged kids through 10 years+! Check out all the camps they have to offer here. Adventure Theatre MTC offers additional opportunities for children to explore dramatic and theatrical arts in a fun, safe environment. 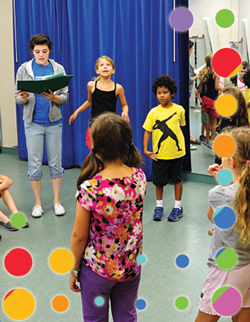 Camps and workshops for elementary school-age students incorporate the fundamentals of acting and creative drama in an accessible and enjoyable atmosphere. Programs for middle- and high-school students provide immersive experiences for aspiring theater and musical theater artists. Since 1993, Calleva has been providing outdoor adventures for families in the Washington DC area. Our summer camp programs run out of Riley’s Lock along the C&O Canal at the confluence of Seneca Creek and the Potomac River. 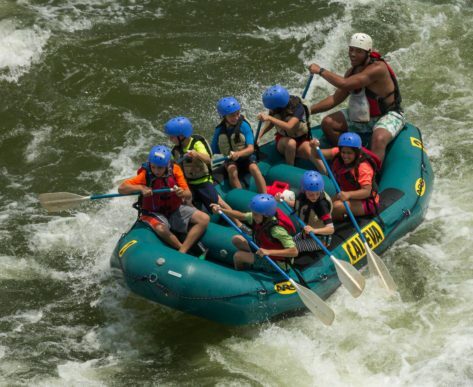 Calleva has something for everyone — from day programs for your little ones to week long high adventures for teens. Our camps are designed around a 5-day “building block style” curriculum with age-appropriate adventures!